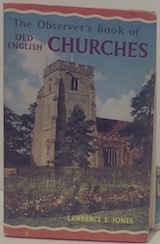 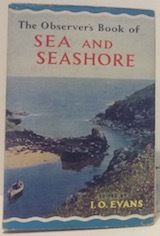 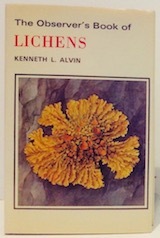 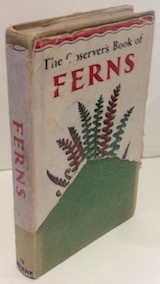 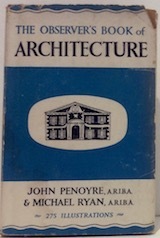 This series of small, pocket-sized books was published by Frederick Warne & Co in the United Kingdom between 1937 and 2003. 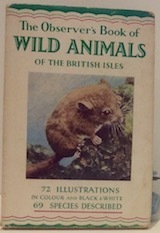 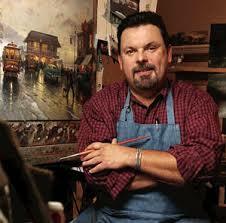 They covered a variety of topics including hobbies, art, history and wildlife. 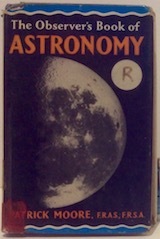 The aim of these books was to interest the amateur observer but they were also very popular with children. 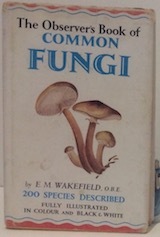 Some of them have become collector's items but for the dedicated collector this could be a lifetime's work as there are over 800 variations, some of which are now rare. 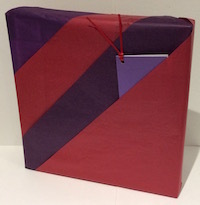 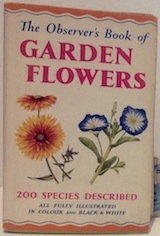 The books were produced with paper dust jackets up until 1969. 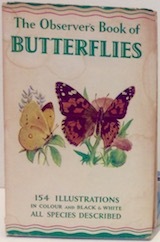 Each one had a unique pattern of squiggly lines at the top but the paper was not especially practical because it was easy to rip and stain. 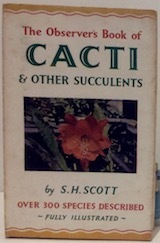 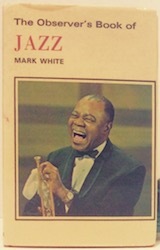 From 1970, the covers were protected with a glossy coating. 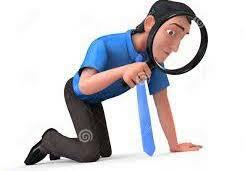 These types are often referred to as "Glossies". 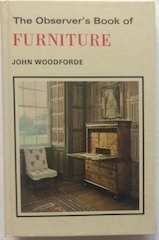 From the late 1970s, Warne decided to laminate the covers to the actual books to make them sturdier and more resistant to wear. 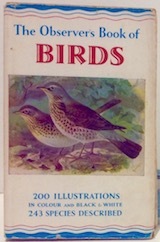 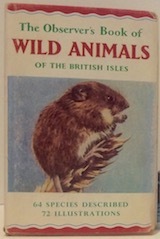 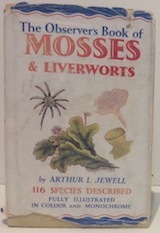 The first Observer's guide was published in 1937, and was on the subject of British Birds. 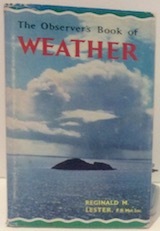 This is now rare, and a mint copy with a dust cover is worth hundreds of pounds. 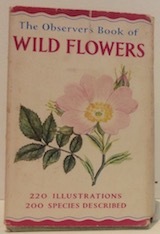 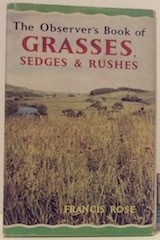 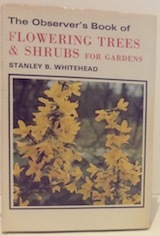 The same year, Warne published a second Observer's book on British Wild Flowers. 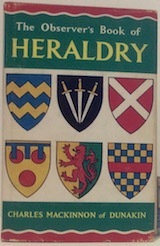 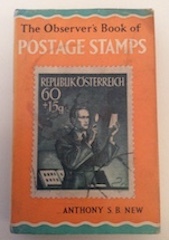 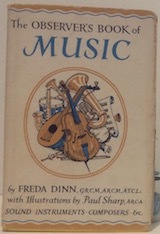 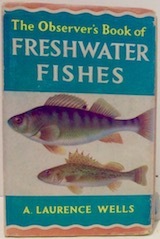 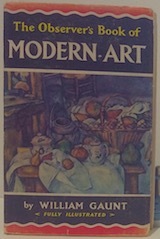 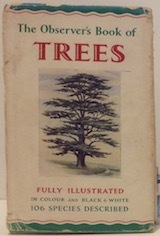 When the popularity of these was recognized, several more titles were added but during World War II production was limited due to paper and labour shortages. 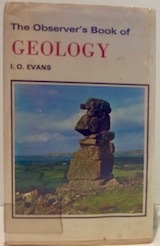 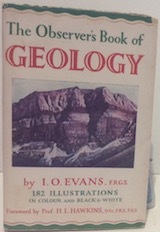 The first few Observer's titles had focused on nature, but gradually subjects like geology, music and architecture were introduced. 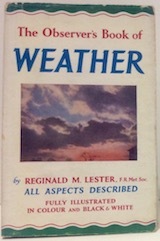 'Spotter' titles like Aircraft, Automobiles and Railway Locomotives always proved popular. 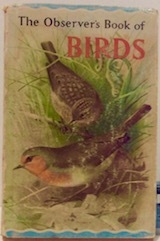 When Warne was acquired by Penguin Books in 1983, Warne brought out new editions of the Observer's books. 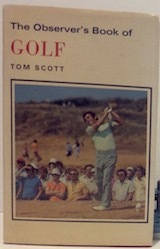 These were slightly bigger than the original books, and were in paperback, not hardback. 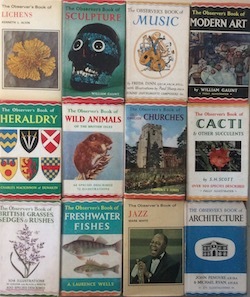 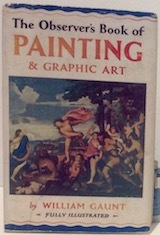 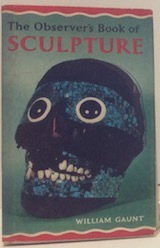 The same year Penguin, with permission of Warne, started printing their own, more up-to-date Observer's books. 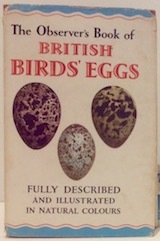 These again were slightly larger than the originals, but were hardbacks. 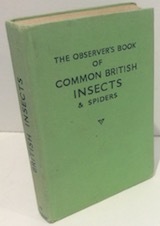 Like the later original Observer's books, the dust covers were laminated to the actual book. 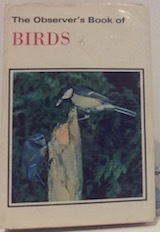 Production of the series finished in 2003 with number 100 Wayside and Woodland edition. 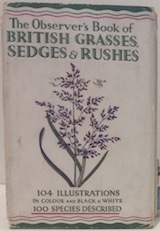 At cj-books-etc we are delighted to offer a great selection of these iconic books. 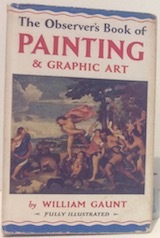 If there is a particular title you are looking for, just contact us as we might just have it in stock but not yet listed.